A standalone expansion of the Call of Warhammer experience. Fewer scripts, unlocked gameplay, brand new factions, new continents, dozens of new units, new music, and much more. 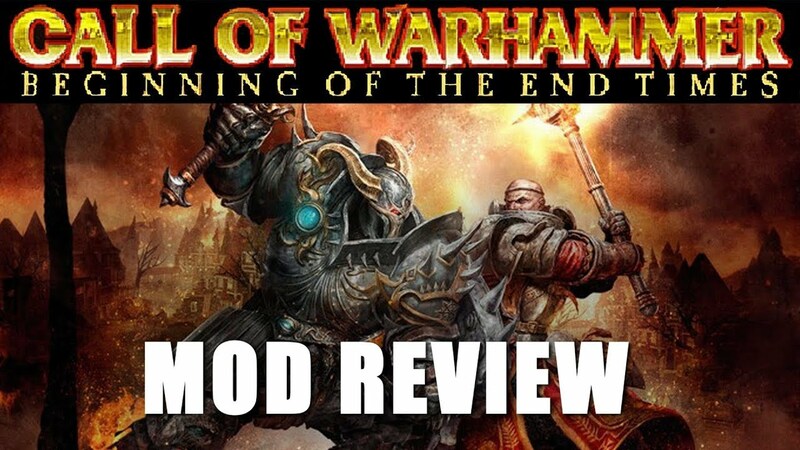 LegendofTotalWar was kind enough to do a review of BOTET on his channel, as well as being a great review he also did a great job of showcasing the mod and its features. Be sure to check out the rest of his videos as he does a great job doing campaign lets plays for medieval 2 as well as the newer Totalwar titles.